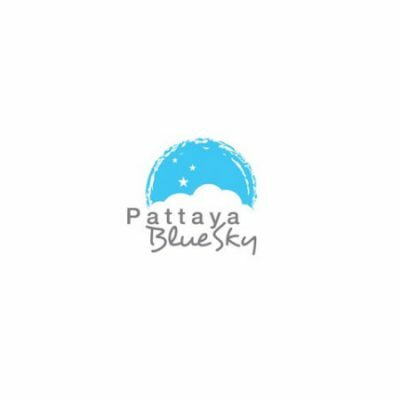 Pattaya Blue Sky Hotel is ideally located in the heart of Pattaya, only a few minute from Pattaya nightlife, Beach and Shopping. Nearby our hotel, guest can easily find many restaurants, convenience store and public minibus. The hotel is also nearby to Alcazar, one of the most famous ladyboy cabaret show in Thailand. The hotel offers 63 cozy and comfortable guestrooms with private balcony and free WiFi in the room. Hotel facilities include rooftop swimming pool, fitness (available soon) and parking area.